UH Hilo alumna Chelsea Kay-Wong describes how the college has impacted her life. Kapaelani Comstock talks about her experiences as a student and giving back to her alma mater as a mentor. Get to know three generations of proud, multi-campus UH alumni. Narrissa Spies, a graduate student in the School of Ocean and Earth Science and Technology, is a cultural practitioner who will inspire future ocean researchers. 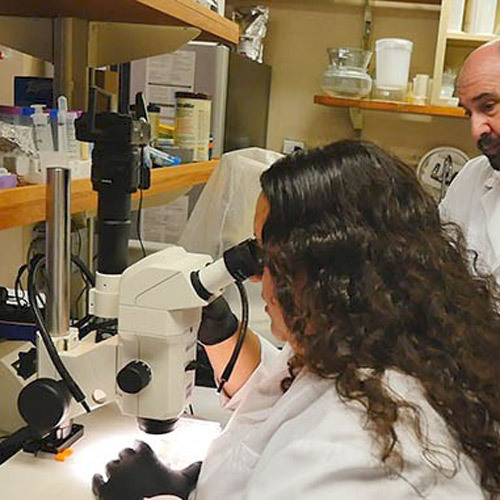 UH Hilo alumnus Jonathan Koch was bit by the entomology bug while an undergraduate at UH Hilo. 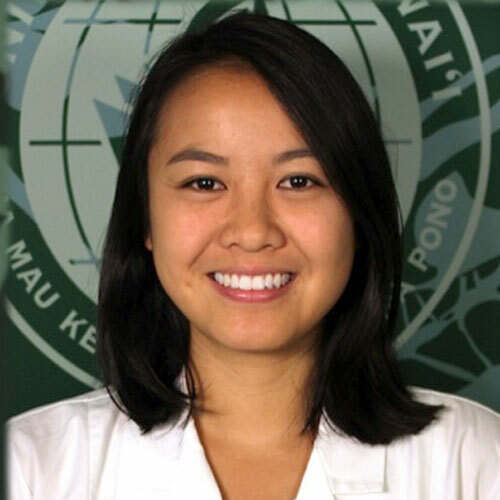 Carrie Ip’s goal is to practice primary care on Hawai‘i Island. 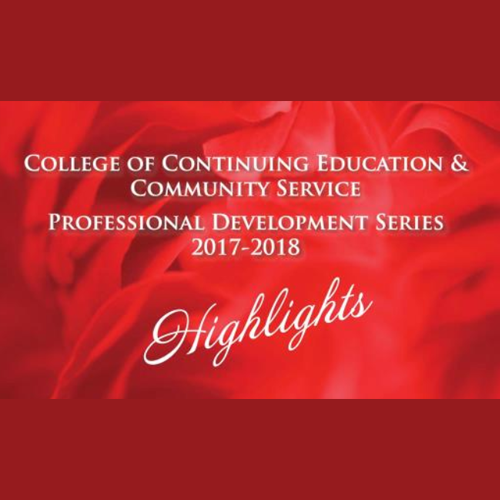 UH Hilo’s College of Continuing Education & Community Service presents their 2017-2018 Professional Development Series. Fans got a glimpse of the past and future as part of the Vulcan Volleyball Alumni Weekend. 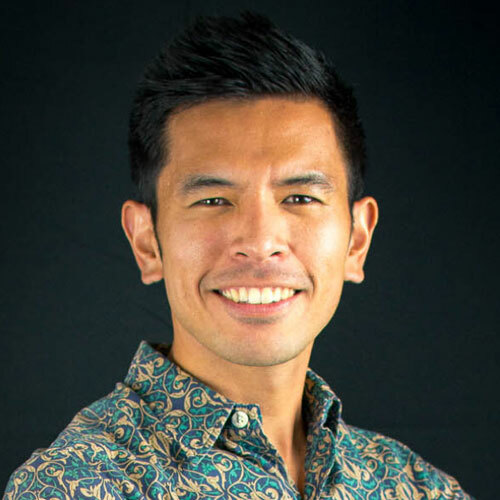 The UH Hilo marine science alumnus took part in the Earth Expeditions program.